My 2016-17 'cross season started out as a bit of a struggle - my form only slowly progressing from September through to the end of January. In my 6th season riding for Planet X (okay - I missed a couple with surgery) I was hoping to defend my North West veteran's title. The Vets field over here is huge - and the competition doesn't allow for many slip ups. 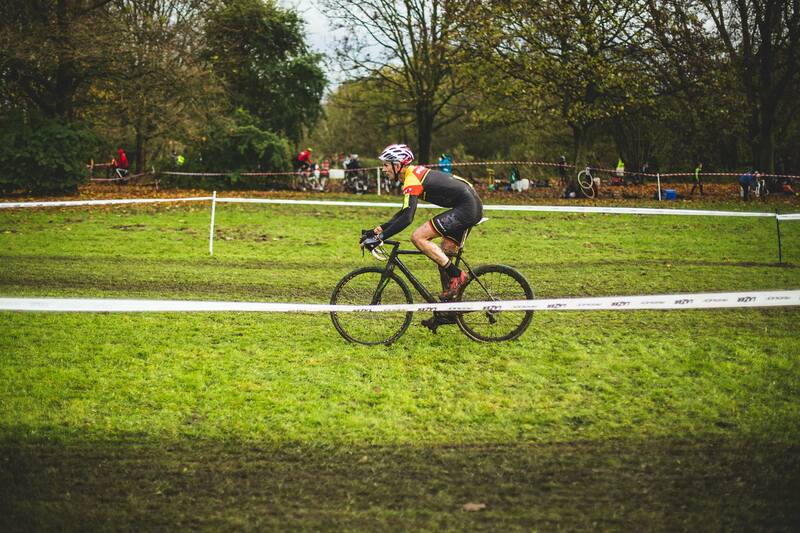 Round 1 of the North West Cyclocross Association league series exposed me a bit. The cruel slighlty climbier circuit at Hoghton Tower near Preston had the type of slow, long climb that I really don’t get on with. Others made hay whilst I was down to 4th and not too happy in the first race defending my 2015-16 title. Things started to look up though the week after in my local Rossendale race, where I knew the course was more up my street. On lap 2 I took a flyer on the run-up and although I’d like to say I never looked back, I did look back and saw a gap that steadied at about 30 seconds. I got my first win and it came with a bunch of relief! My 3 Peaks was not a stellar day – never felt comfortable all day as I blogged at the time. I do love that race so much and am happy to forgive it for handing out a bad day to me. The following few races ebbed and flowed. A wonderful, messy, dirty course at Westmorland Show Ground was an enjoyable high, albeit a reminder that Rob Jebb can thrash the pants off me without even trying. An incredibly dry autumn gave the Bolton, Bebington (Wirral) and Heaton Park (Manchester) events such an unfamiliar feel and simply did not suit my own style of racing. Not able to shake off riders left me exposed to sprints and a few 2nd and 3rd places left me frustrated after being strong through the races. 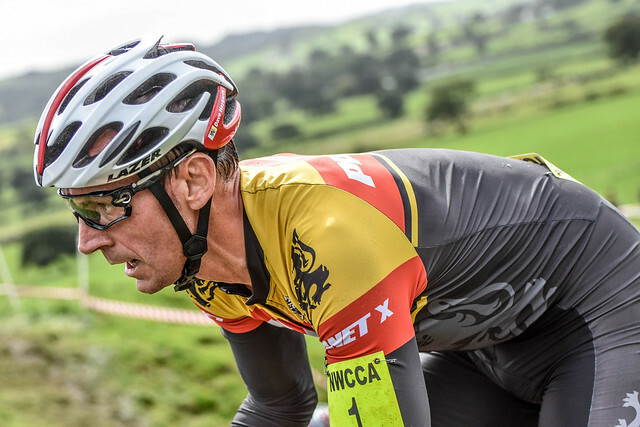 Bolton in particular, was the tightest finish I’ve ever been in cyclocross and it was a matter of a couple of inches that separated me from Rich Haughton. Onwards and upwards. Eventually, the rain came and mud brought another win – probably my most enjoyable win for a while – at Northwich in Cheshire. I felt good all day long and had none of the labouring I’d seemed to have at the two Otterspool Park events by the Mersey in Liverpool. Again, it was stretching people on lap 2 and pressing on through the muddy sections that suited me. The last two races on the short NWCCA series were both equally enjoyable. Another win at Stadt Moers, Whiston (and my first there after competing on and off at the venue since 2005) was incredibly smooth. I led the field on lap 1 and rode steadily away, increasing my gap until it was comfortable and around the minute mark. then rode defensively. 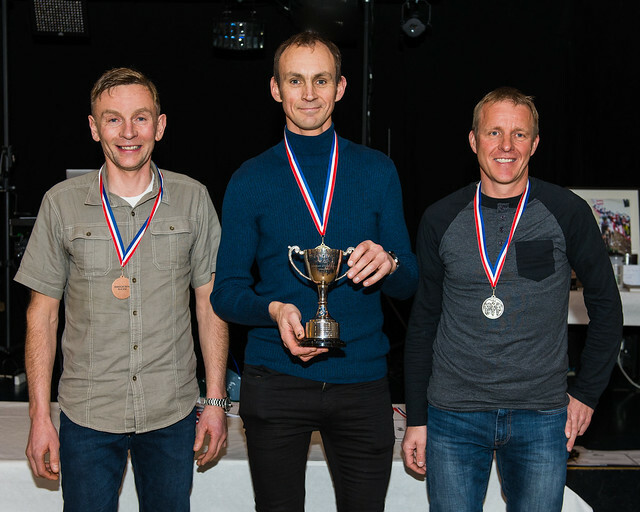 The final event - the Macclesfield Supacross was its usual enjoyable event. Bathed as I was in running by then (throughout December - see separate story) it was just so lovely to get back on the bike. 6th place was nothing to write home about but sort of expected. The series was done with and I’d again won both the Veterans and V45 leagues in the North West. 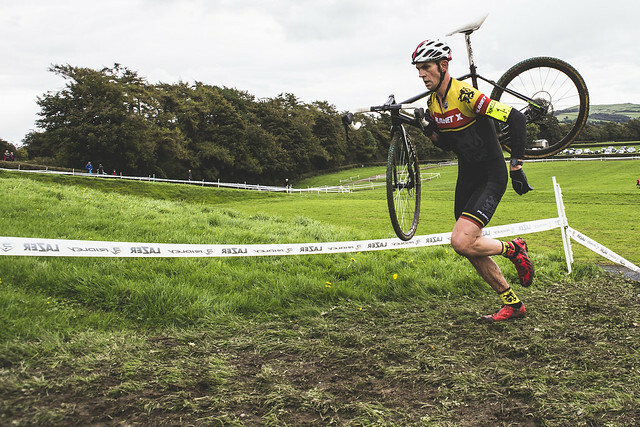 Although the National Cyclocross Championships may not sound like pure fun – it came with a complete lack of pressure for me. I wanted to do well for my sponsors and indeed for myself. There was even a sense of not wanting to let myself down in front of an audience of many people who knew me, but ultimately, I felt little pressure and just wanted to enjoy the sense of occasion. Having not ridden any National Trophy races this year (opting to try and squeeze a bit of family time in to a busy season racing the regional league), I was untested really at this level. My national ranking gave me 17th place on the start grid and ultimately that proved to be a working system as I rode my guts out to take 17th place. The best course of the season (Bradford never disappoints!) Very happy with that. I suddenly felt like it was all revved up and nowhere to go as the season seemed to abruptly end. I needed to do something about that and realised that the next two weekends were free in the “home” calendar, so headed east to my sponsor’s home county of Yorkshire. I raced there in the final two events of their season at Ilkley (4th) and Wentworth Hall near Barnsley (6th) – on two very different but really testing courses. A lovely way to wind down before cleaning off the gear and preparing for spring and summer – my off season and hopefully the chance to do a few different things.